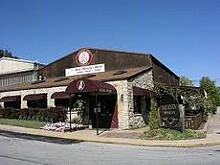 Nestled in the middle of Missouri Wine Country sits Augusta Winery. 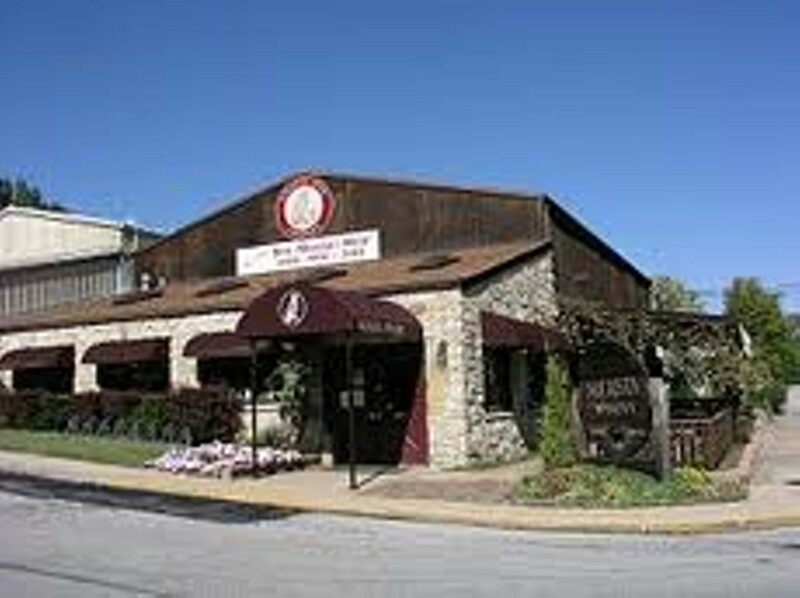 Known for our Estate Bottled, Award-Winning Wines, Friendly Staff and boutique-style tasting room. Sample wines made from grapes grown in America's First Wine Region. We'll change your mind about Missouri wine. Unless you already love it.. then we'll just confirm.